McLaren has unveiled the livery with which Fernando Alonso will contest this year’s Indianapolis 500. The Spaniard is set to compete in the May event for the second time following his debut at the Brickyard in 2017. 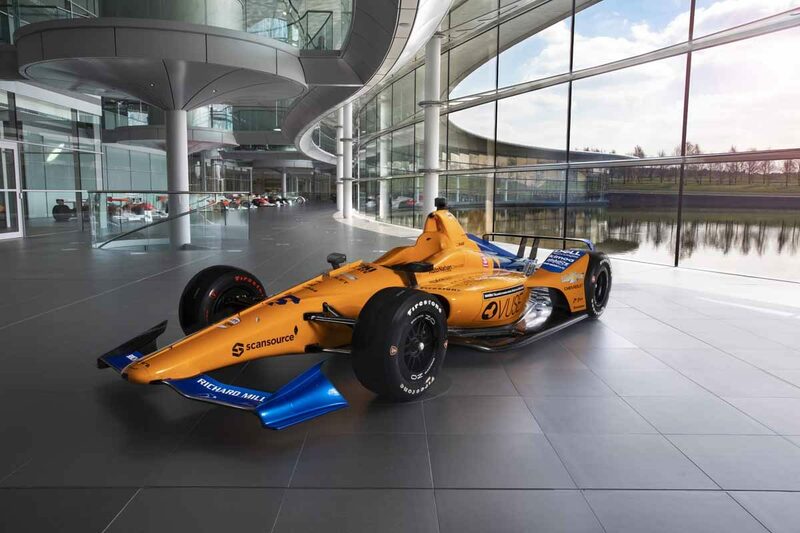 Alonso will again pilot an orange and blue design much like the team carries in Formula 1, along with the number 66 as carried by Mark Donohue for McLaren to win the 1972 Indy 500. “I’m excited we are finally able to reveal to the world the #66 car which I’ll be racing with McLaren at the Indy 500 in May,” said Alonso. “The team at the McLaren factory has worked very hard to build this car ready for our return to the iconic Brickyard and I think it looks fantastic in the 2019 McLaren Racing colours. Team boss Zak Brown added: “The reveal of the #66 car and livery is an important moment for McLaren Racing’s journey to the Indianapolis 500. 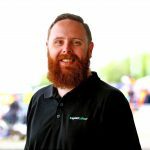 “It represents the beginning of the next phase of our program, and reflects a tremendous amount of hard work by our specialist Indy 500 team at the McLaren Technology Centre. The car is currently en route from McLaren’s base in the UK to Indianapolis ahead of the April 24 open test, while Alonso is today (April 9) set to take part in a closed test at Texas Motor Speedway. This year’s Indianapolis 500 is set to be held on May 26, with practice for the event to begin on May 14.